Exotic getaways filled with all your favorite things. 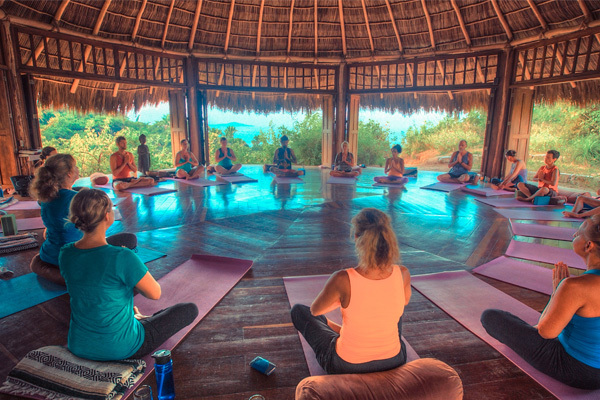 Yoga, relaxation, nourishing healthy food, great people, adventure, and personal growth. Turn “vacation” into total transformation Check calendar. Contact Kathy to co-host a retreat.